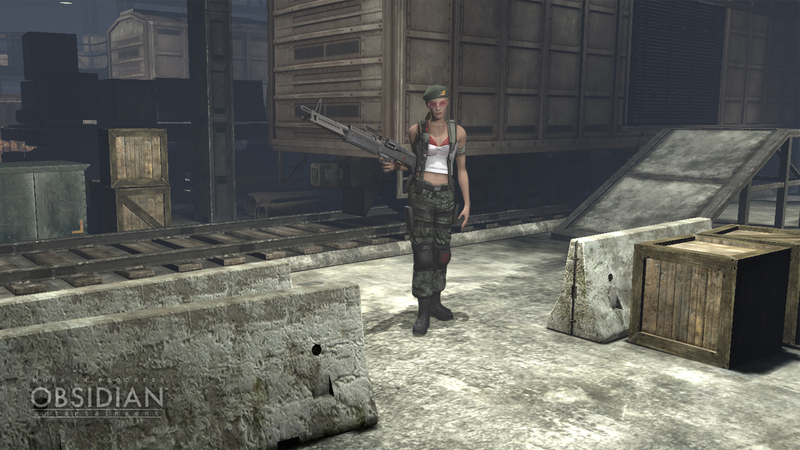 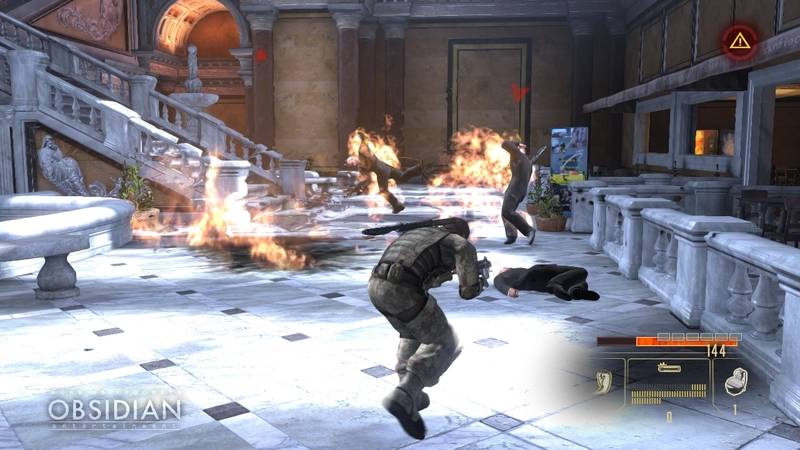 We chat to Josh about working on Crisis Core: Final Fantasy VII, his thoughts on violence in video games and why he thinks Alpha Protocol struggled to find an audience! 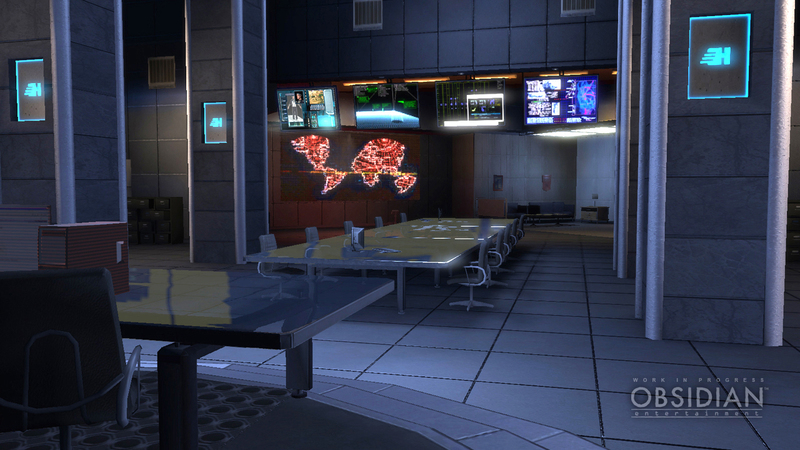 Meet the various factions that'll be crossing and double-crossing each other in Obsidian's espionage RPG. 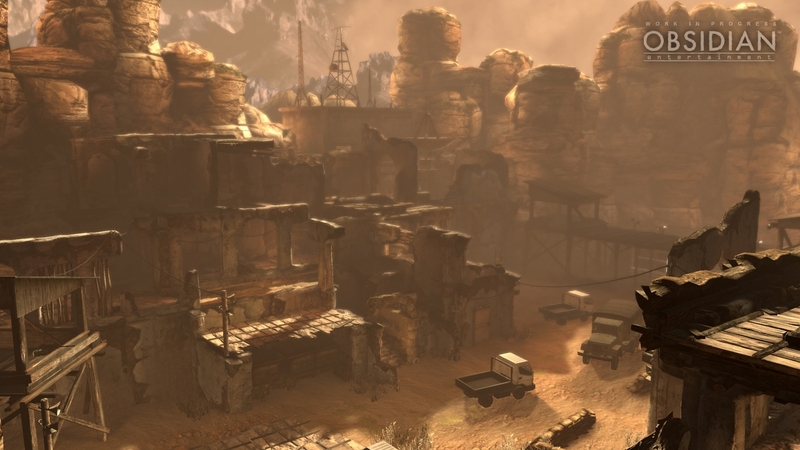 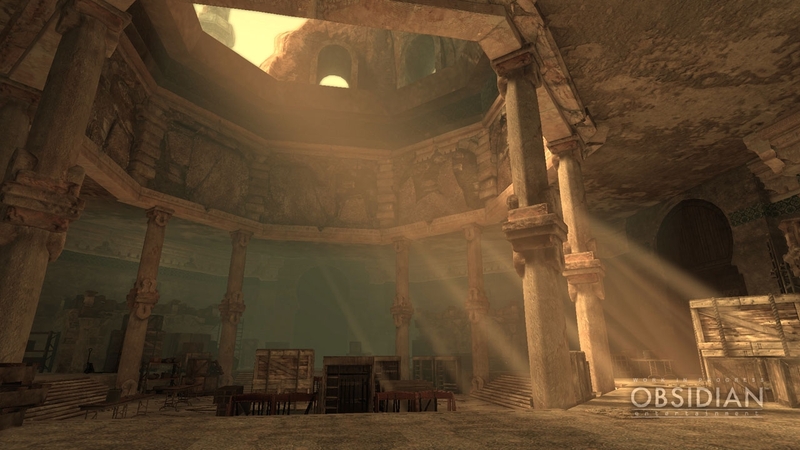 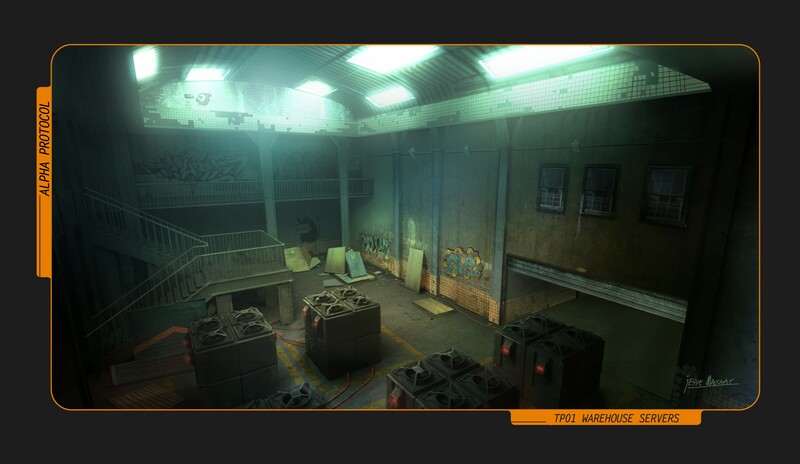 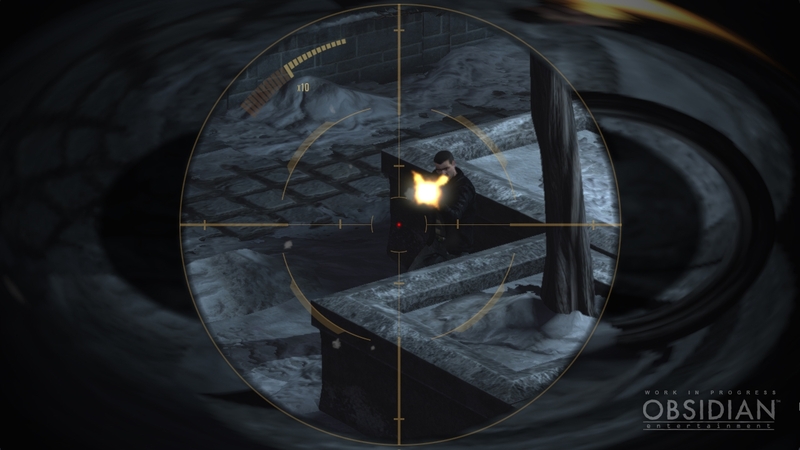 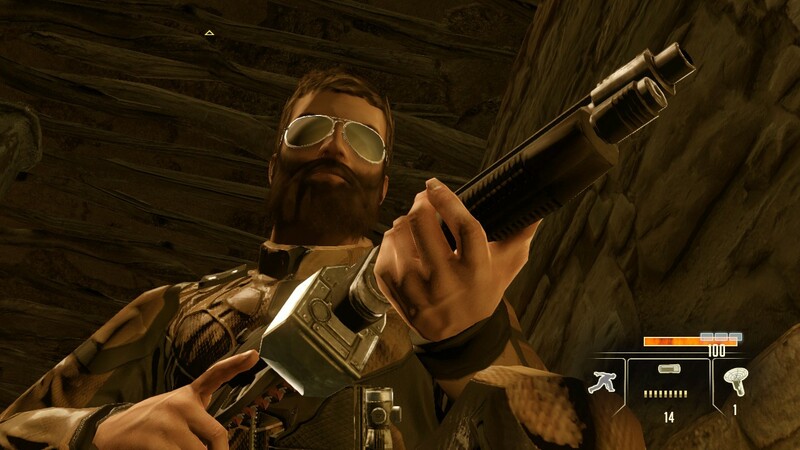 Check out the latest screenshots of Obsidian's spy-based RPG. 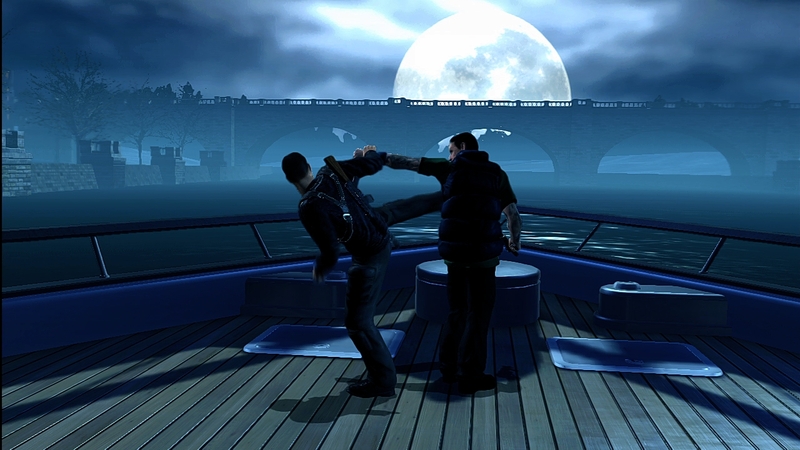 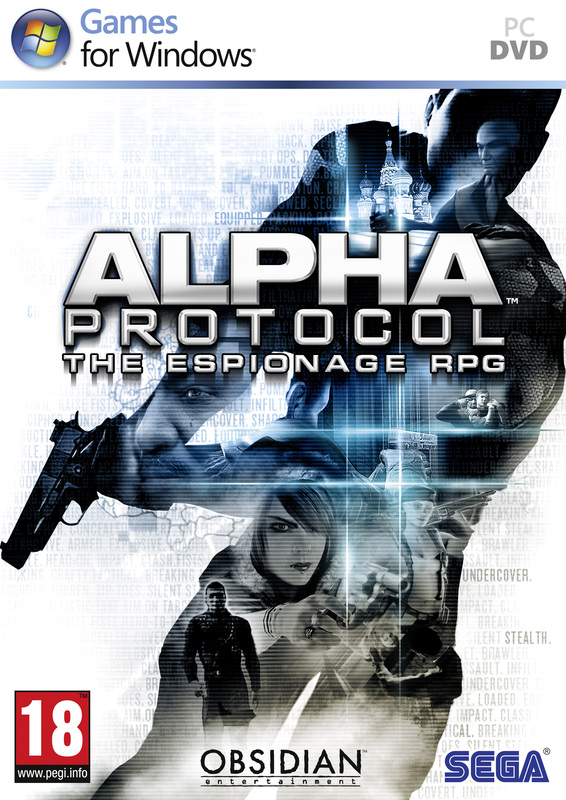 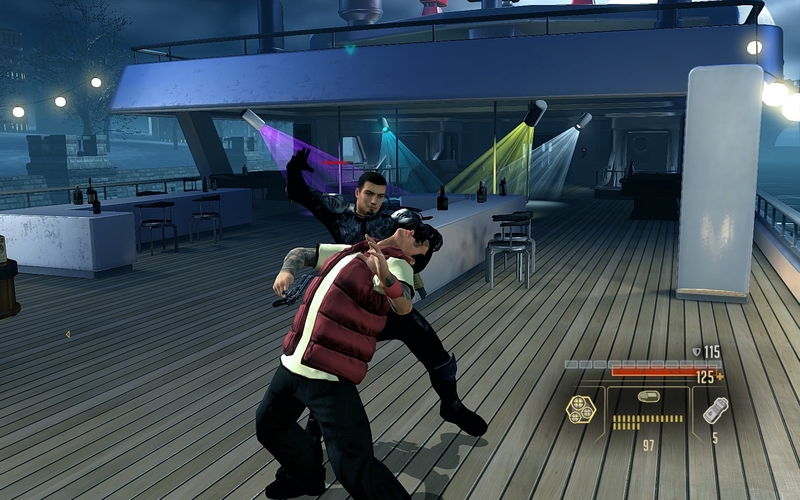 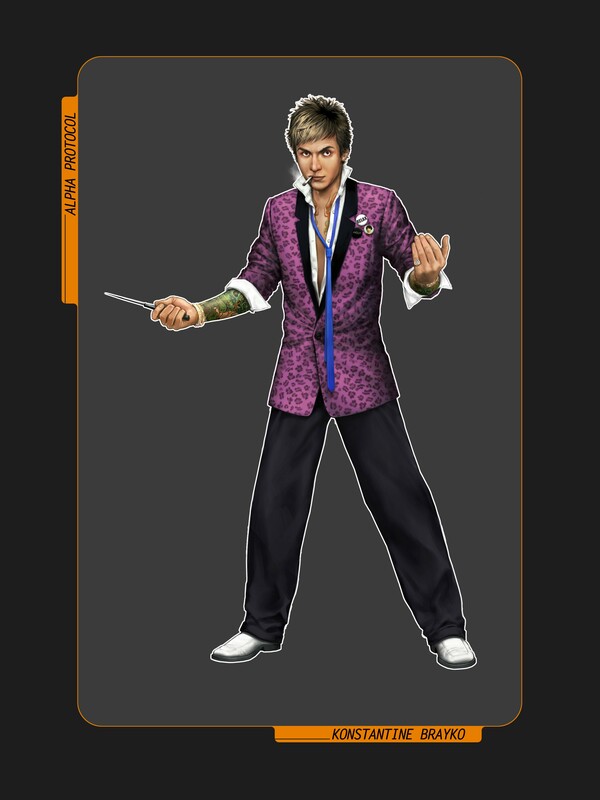 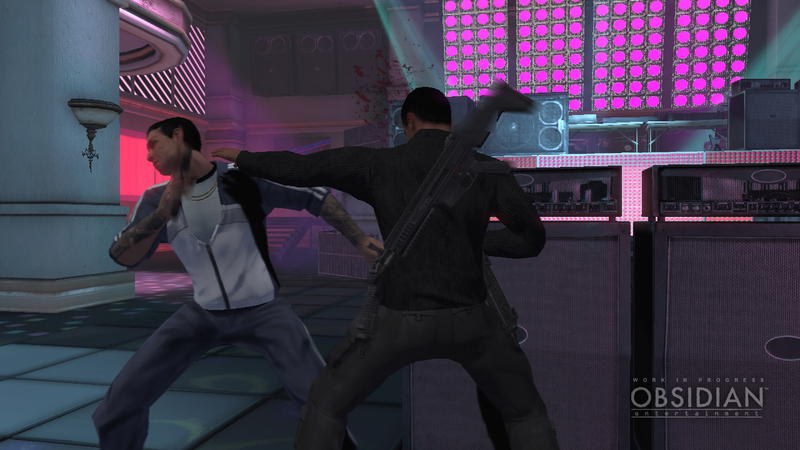 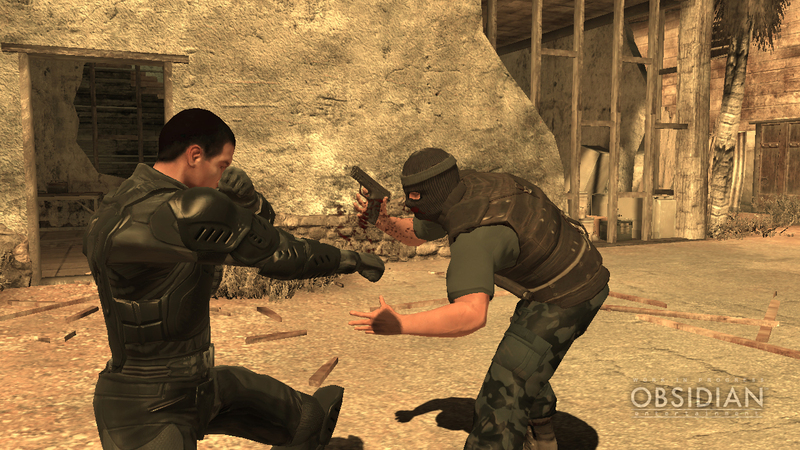 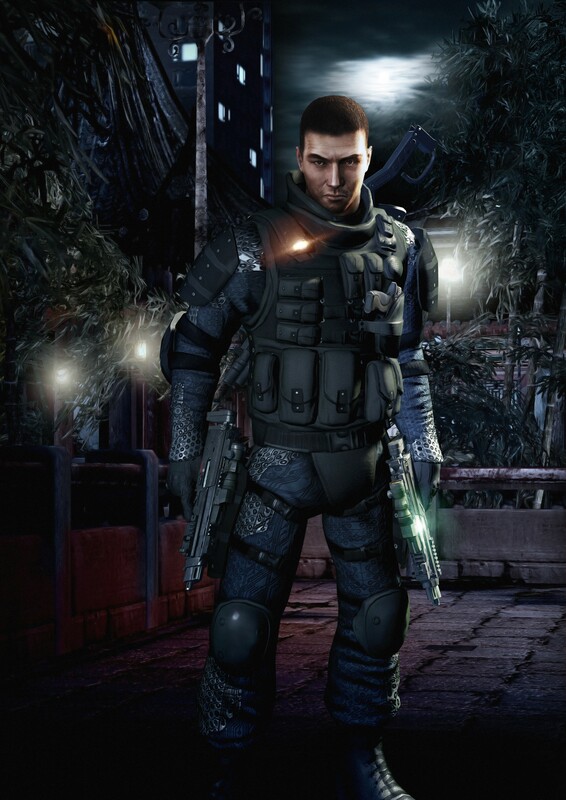 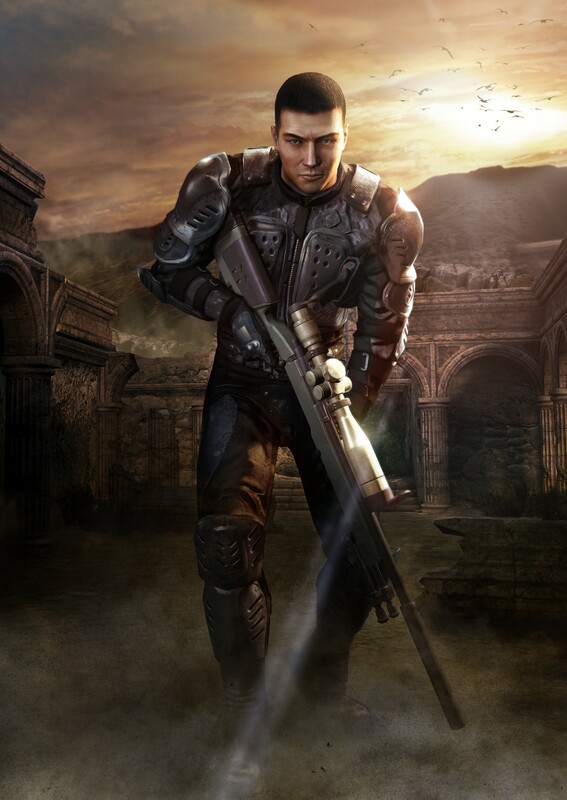 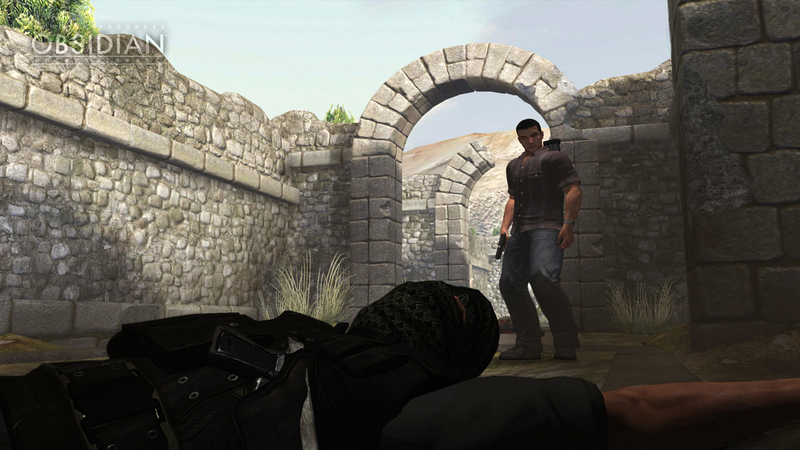 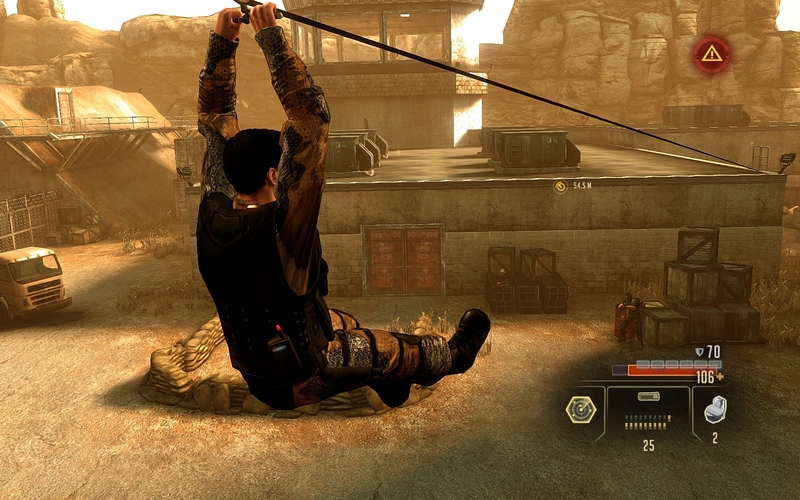 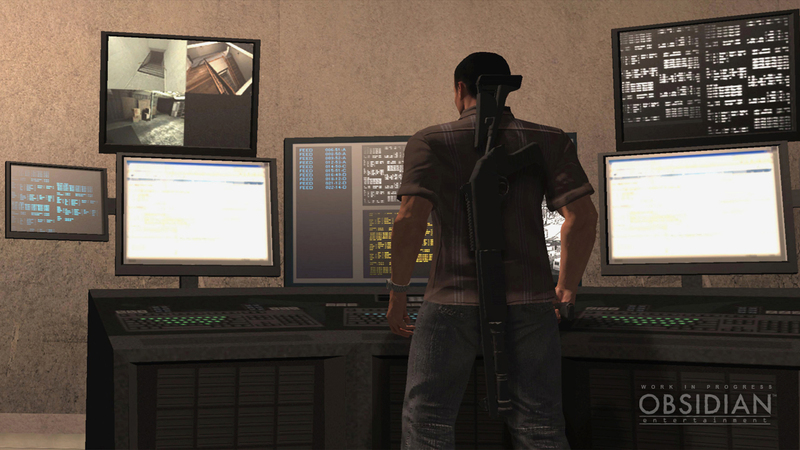 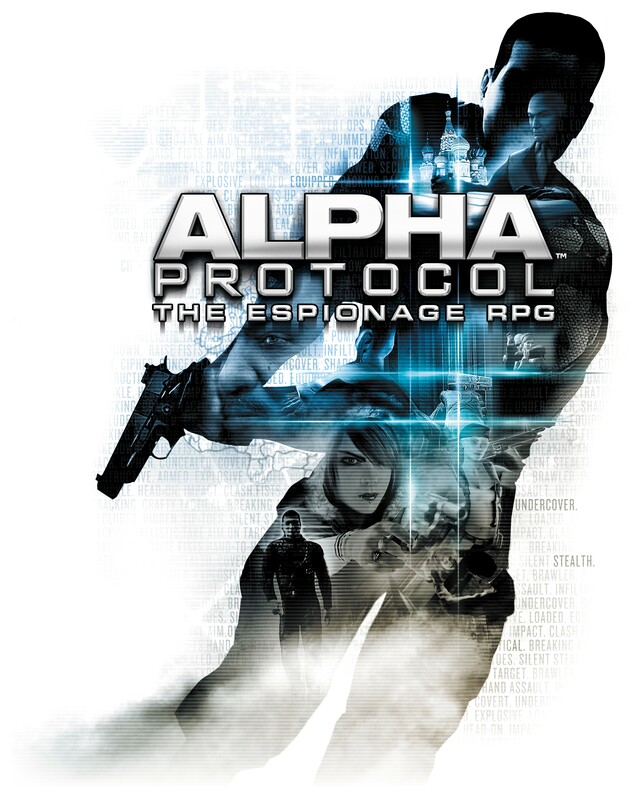 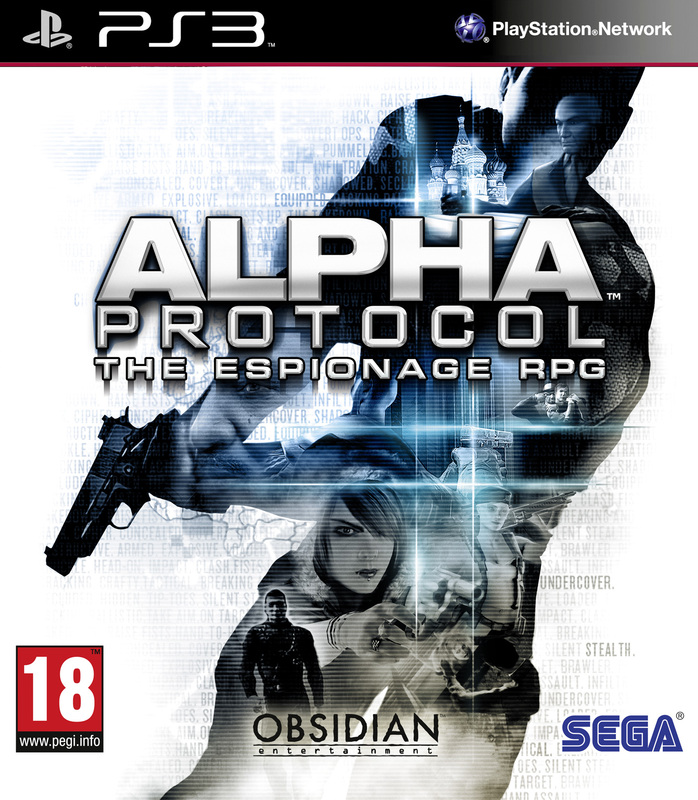 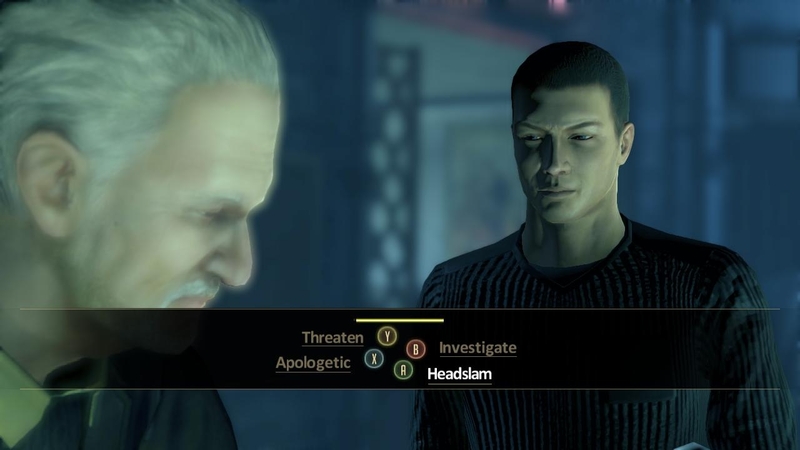 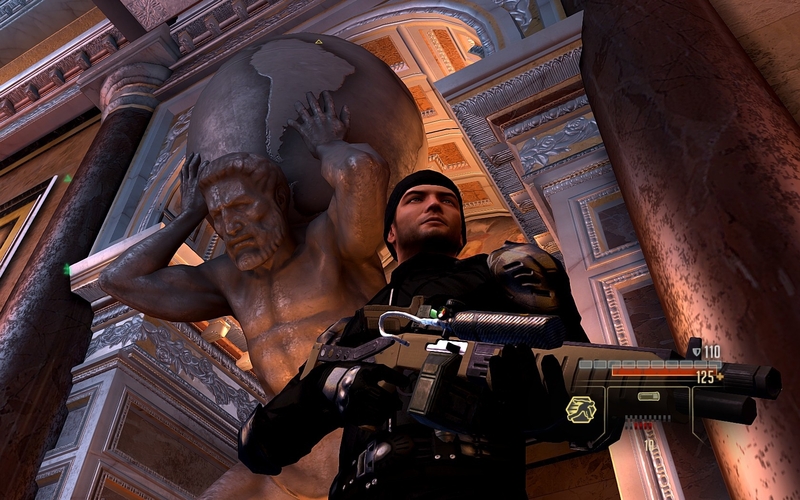 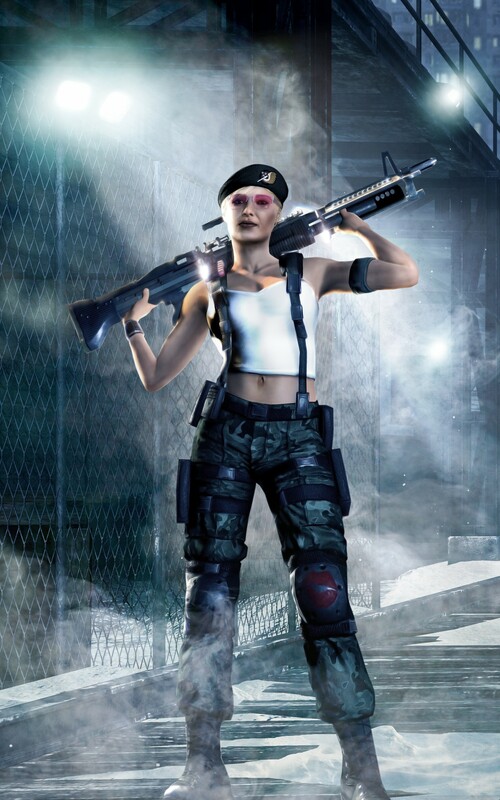 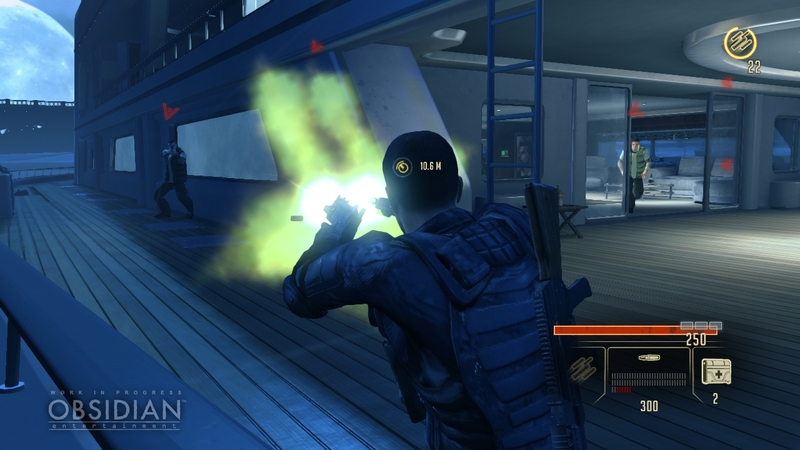 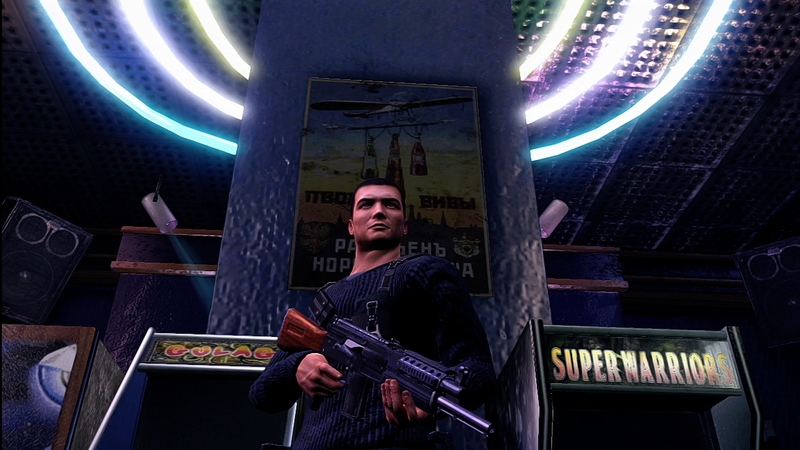 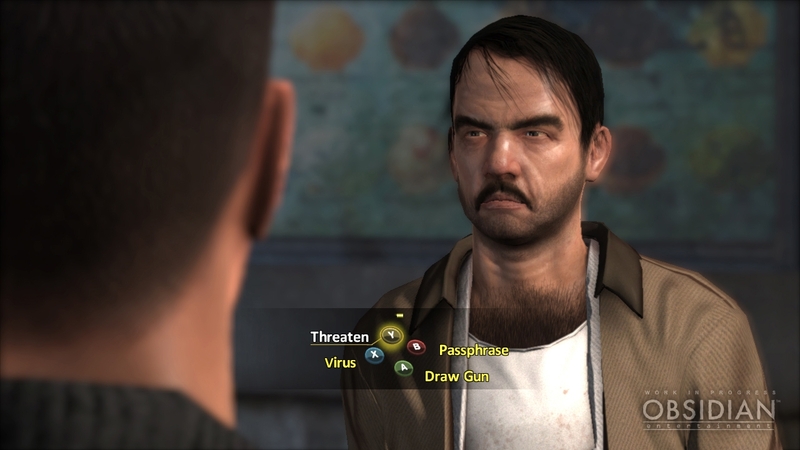 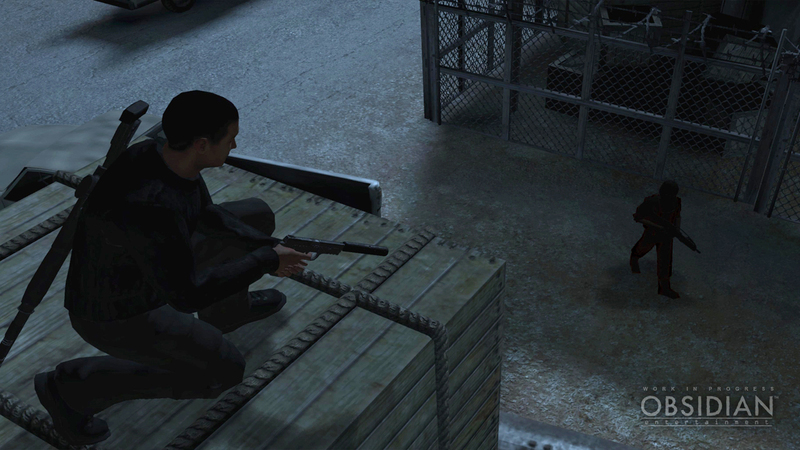 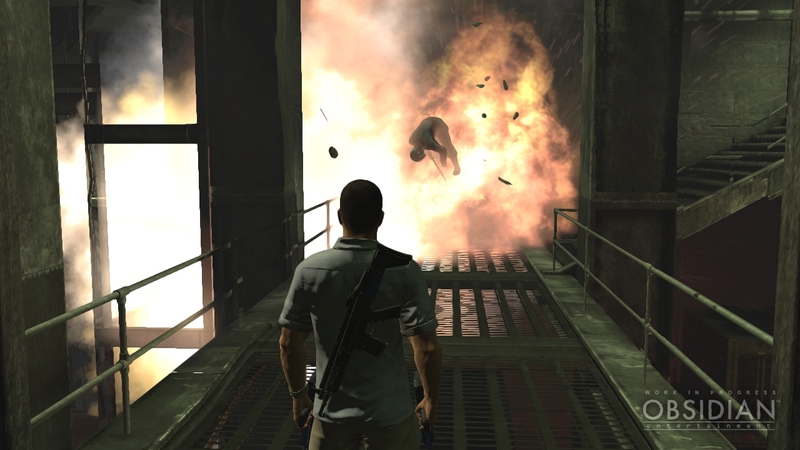 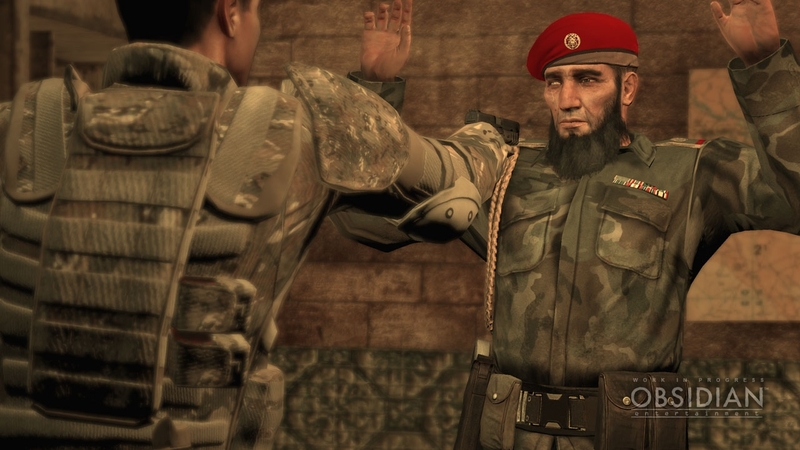 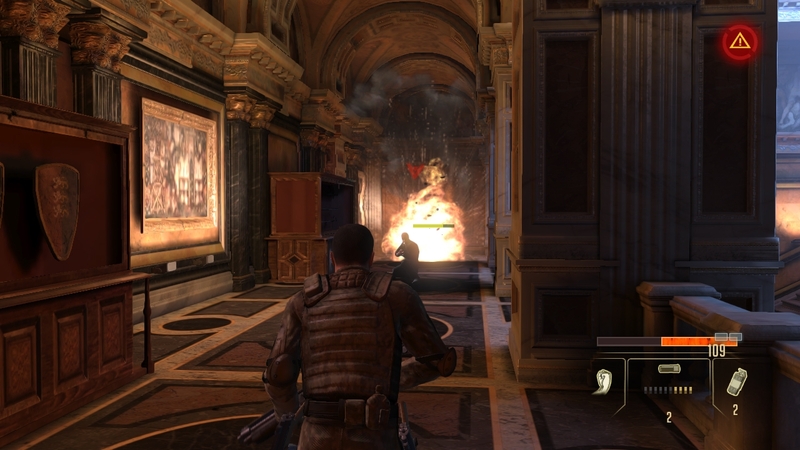 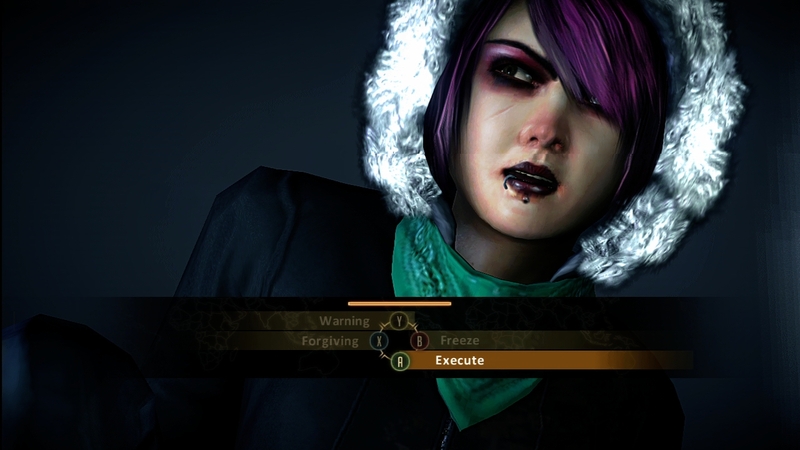 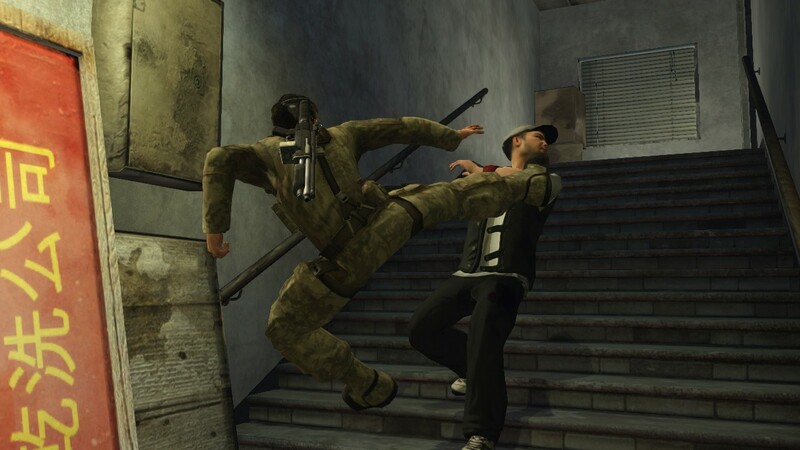 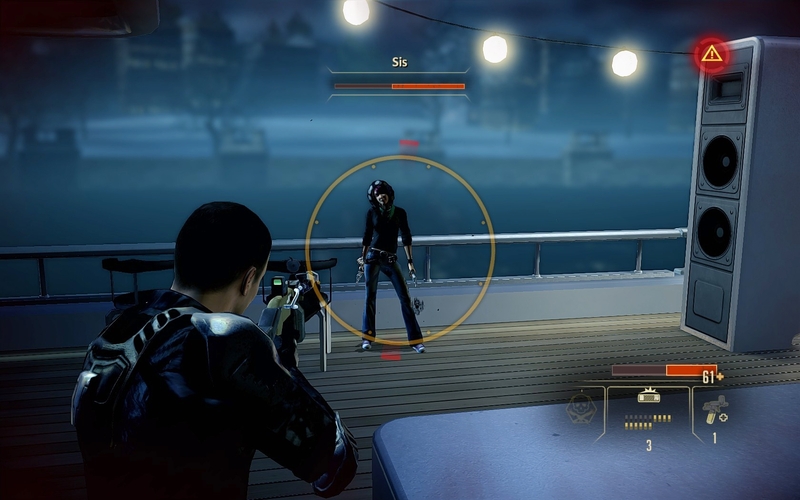 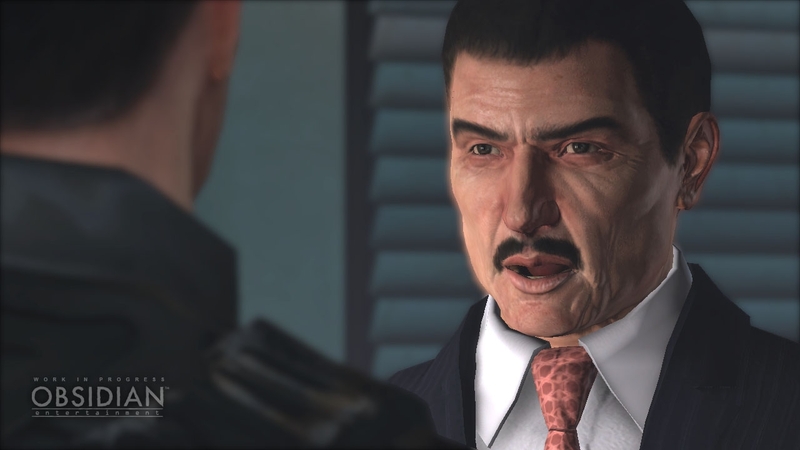 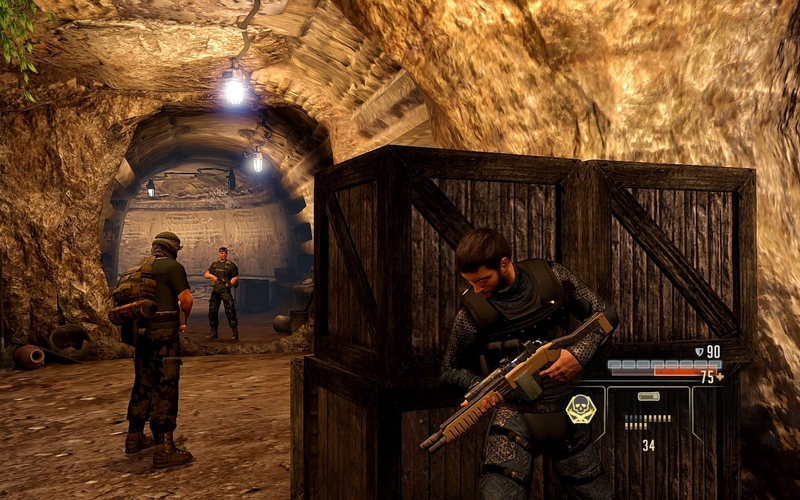 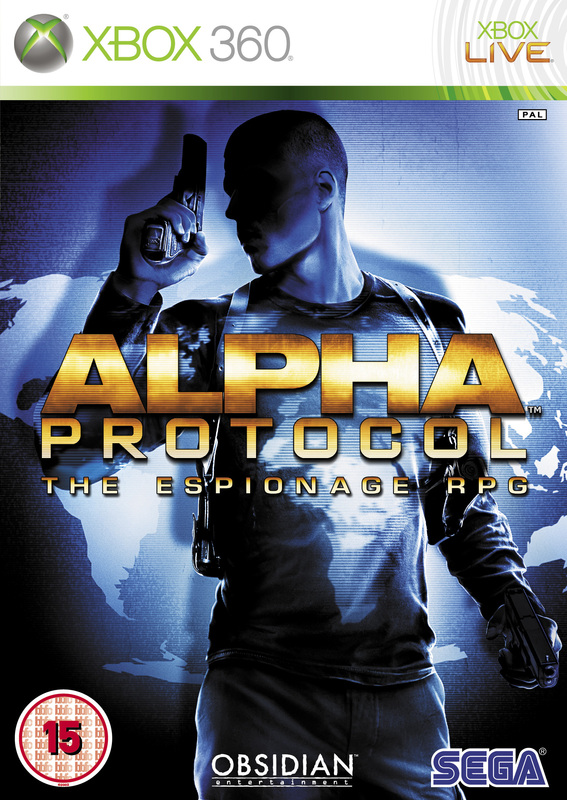 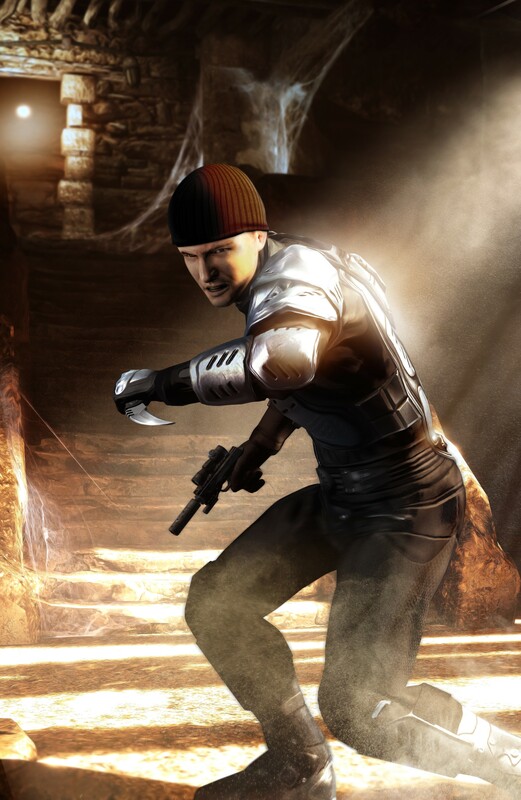 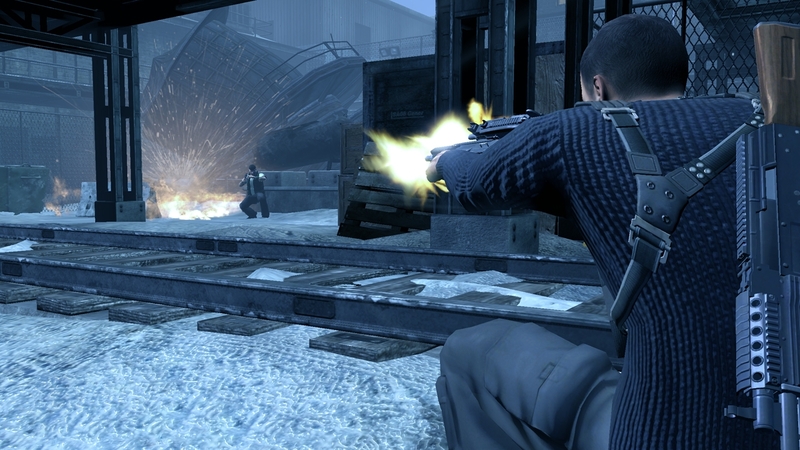 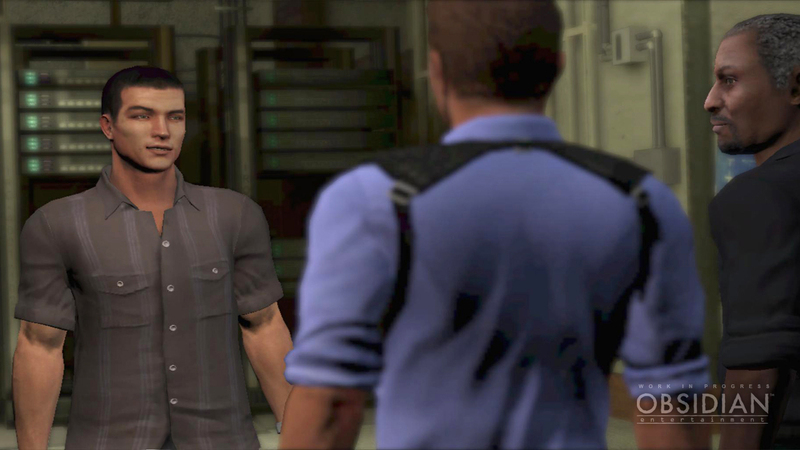 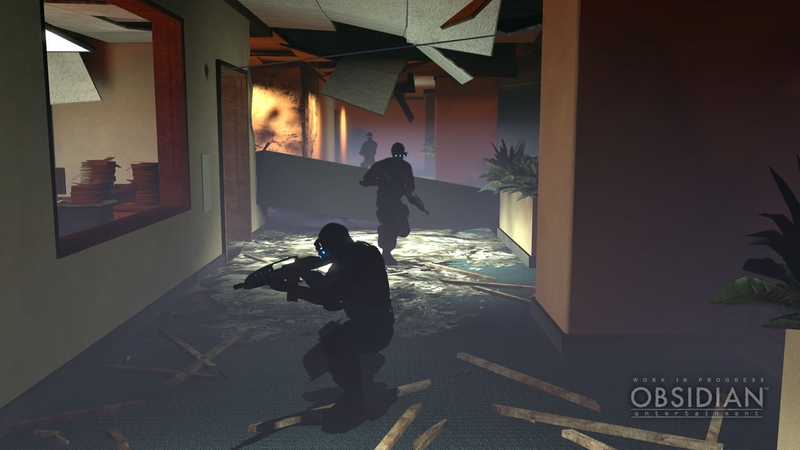 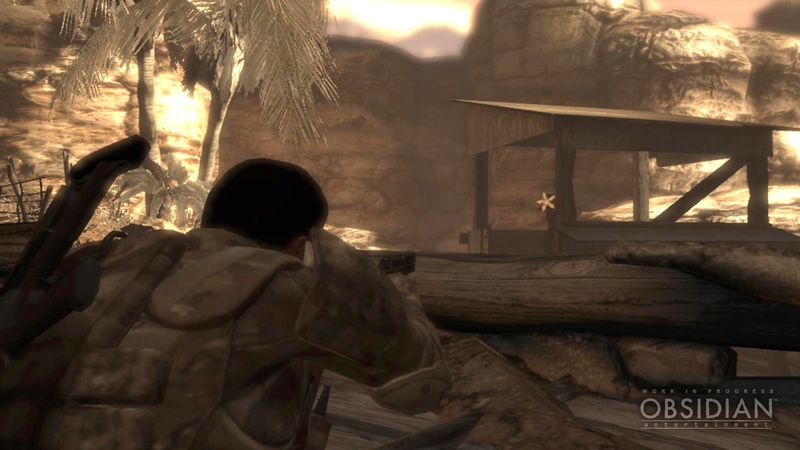 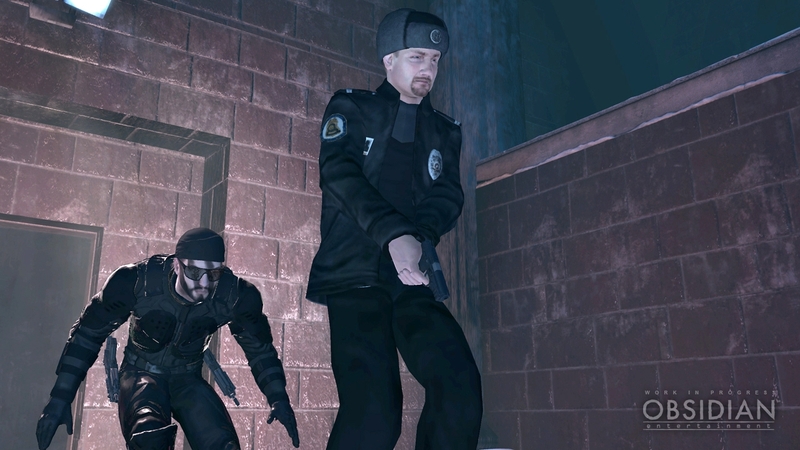 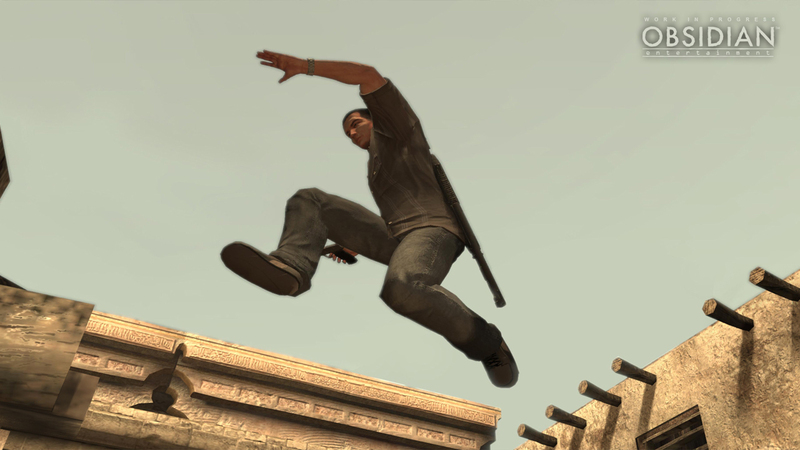 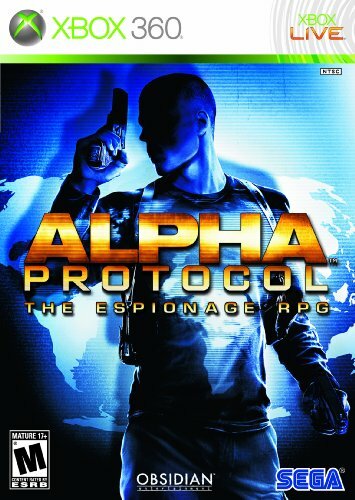 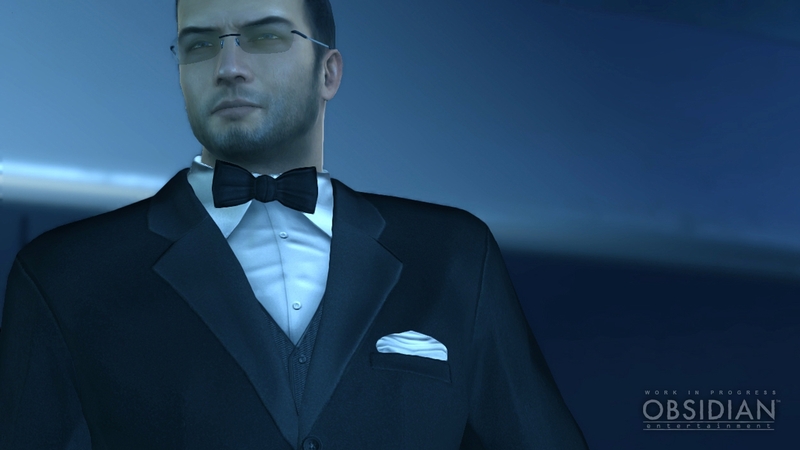 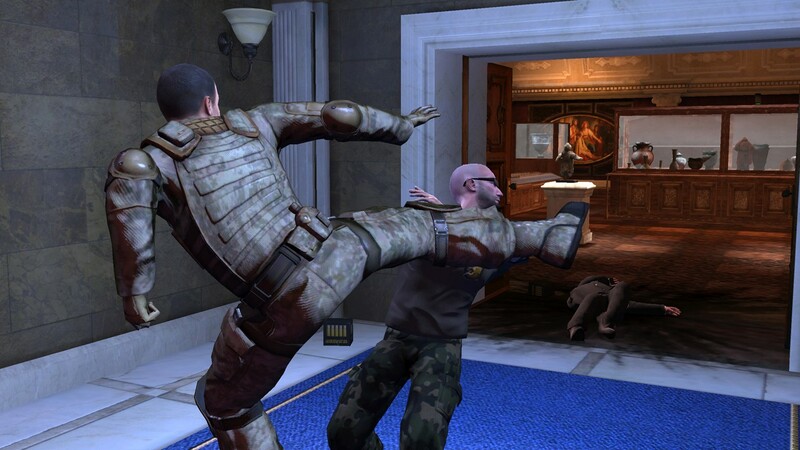 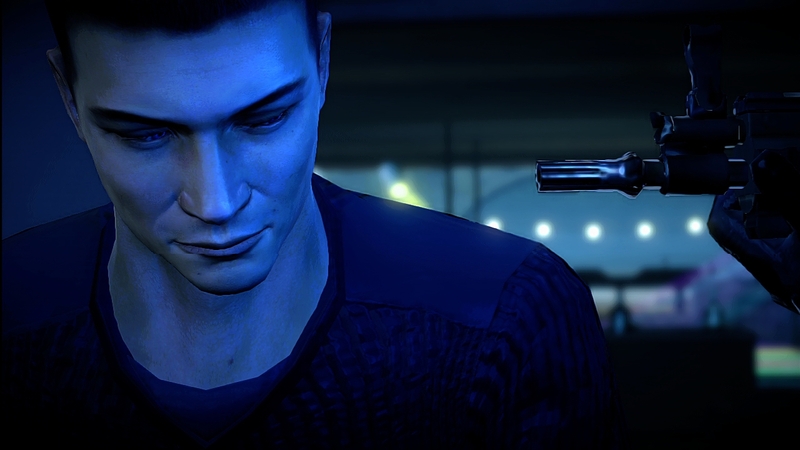 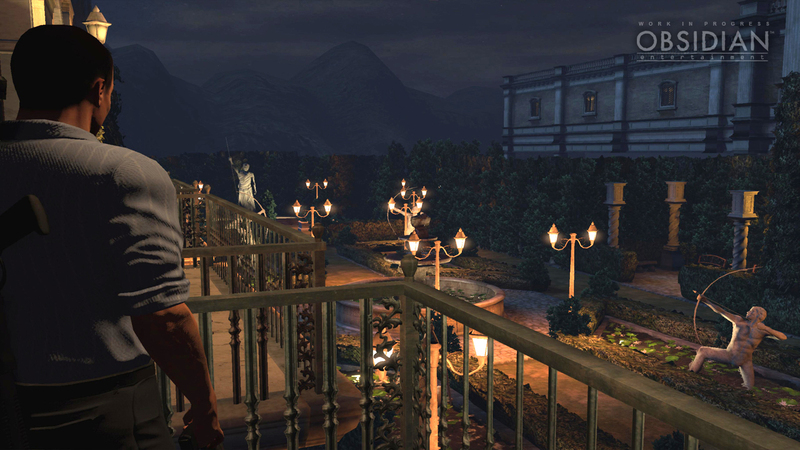 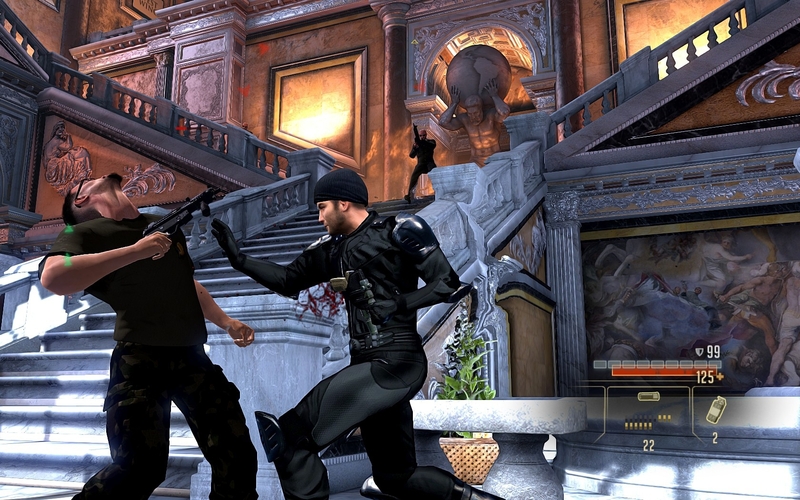 Sega announces that Alpha Protocol is ready to go. 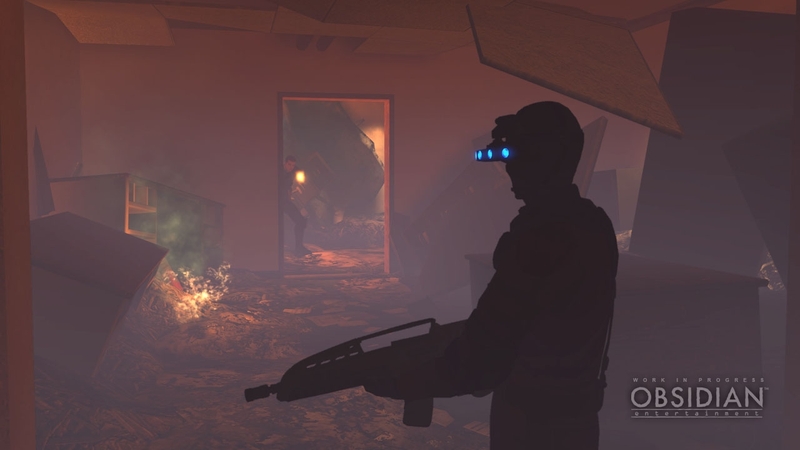 Guns, gadgets and more will be at your disposal in Obsidian's spy-based RPG. 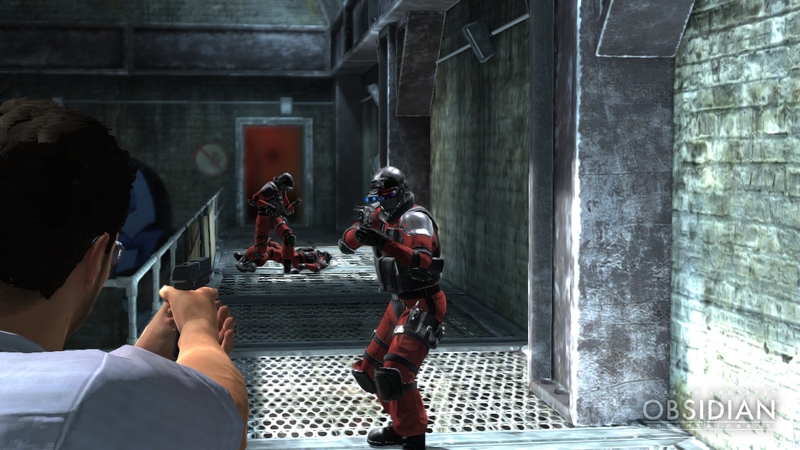 See the new 'A man alone' trailer and some new screenshots. 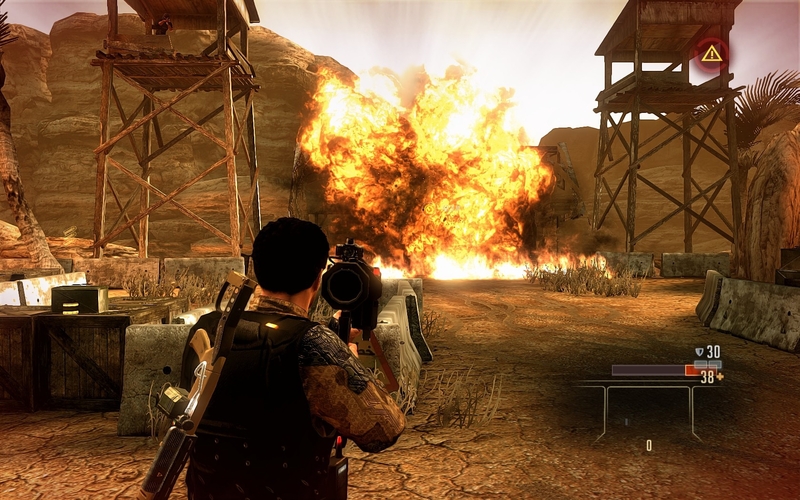 Could Obsidian's espionage RPG have seen the last of its delays? 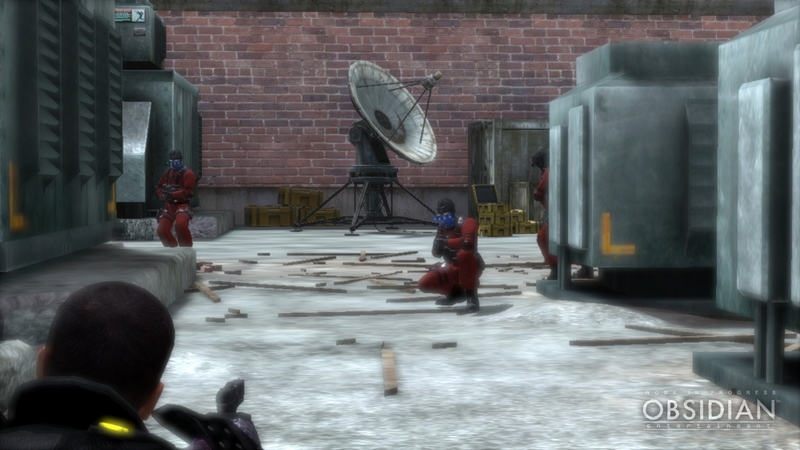 Another delay for Obsidian's spy RPG. 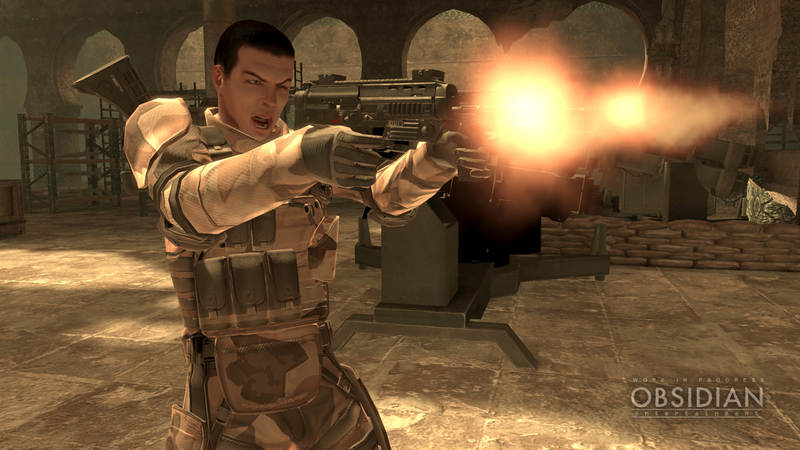 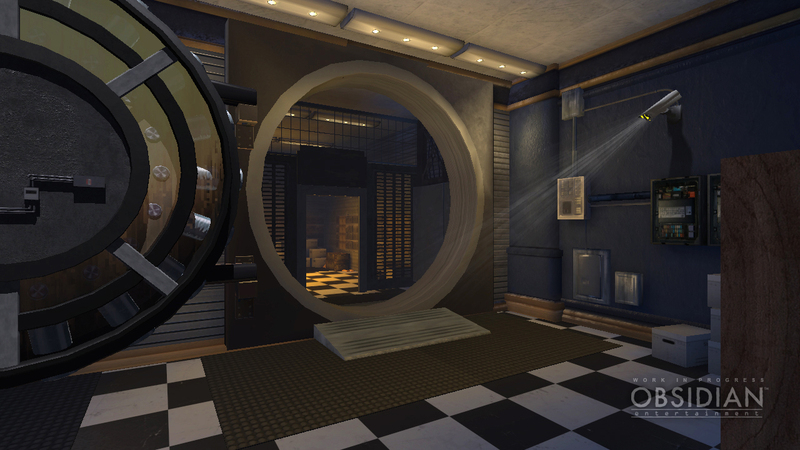 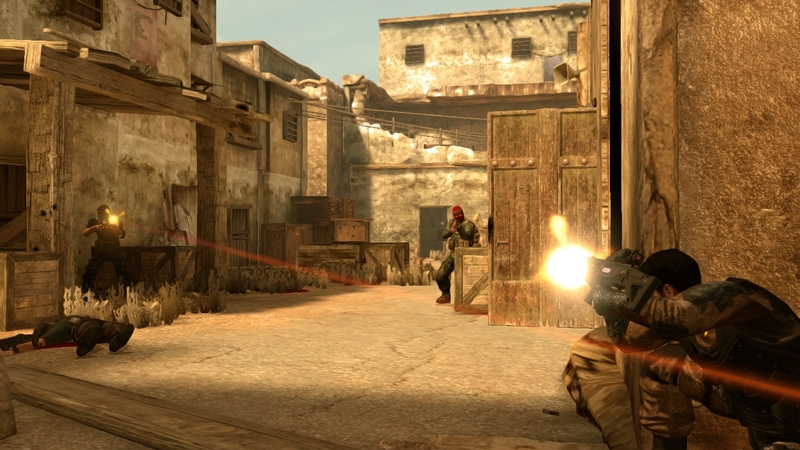 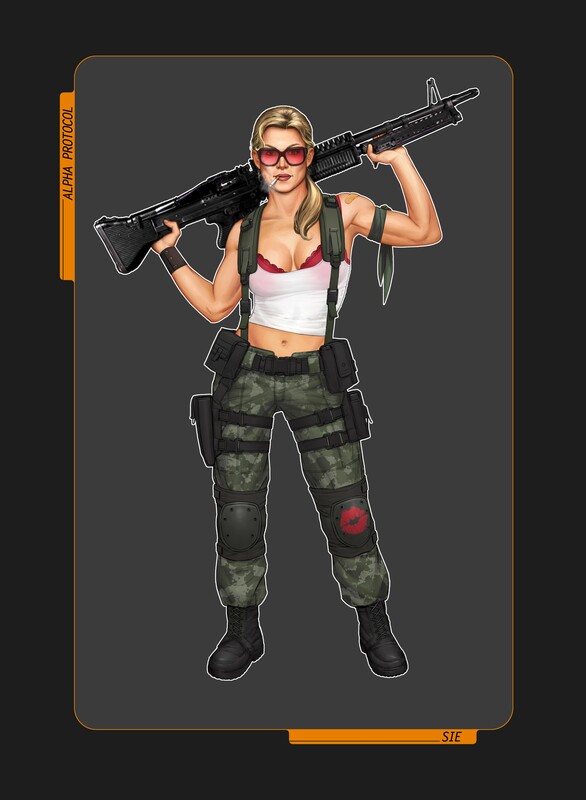 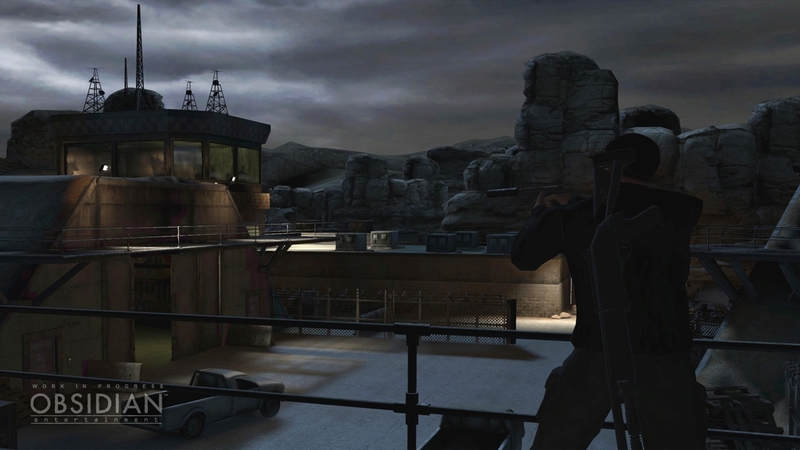 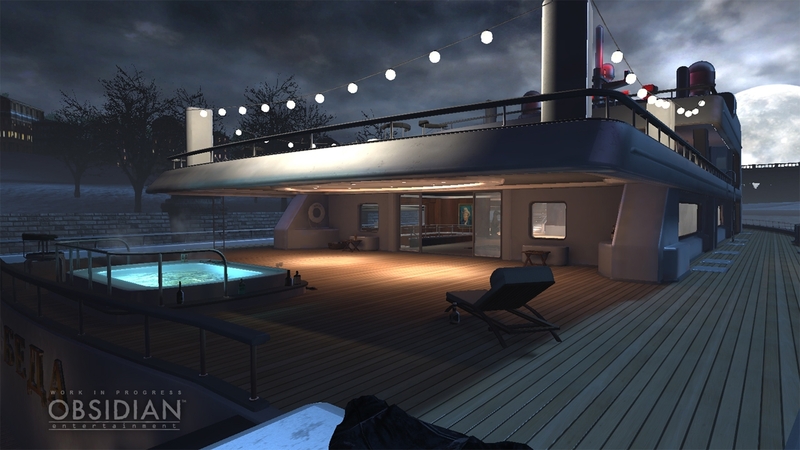 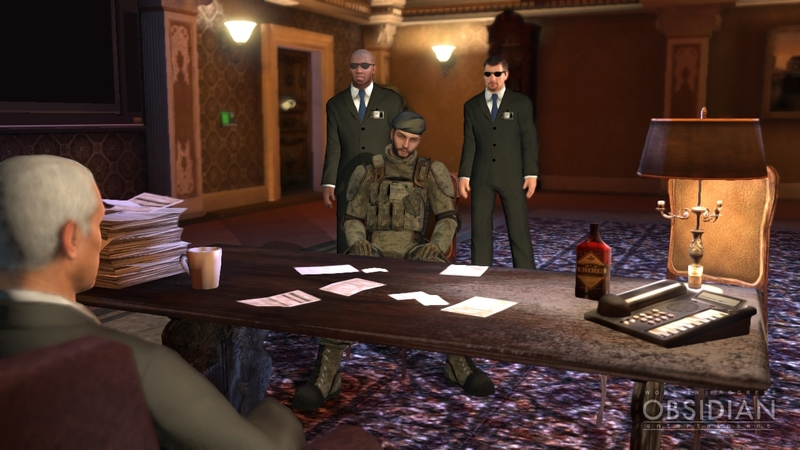 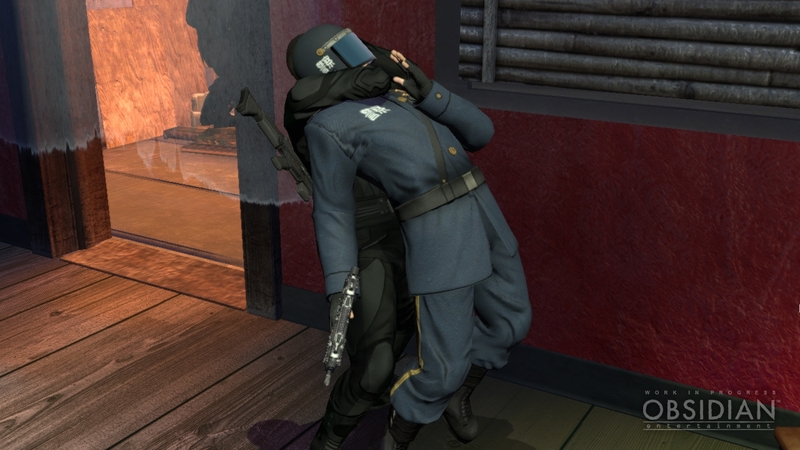 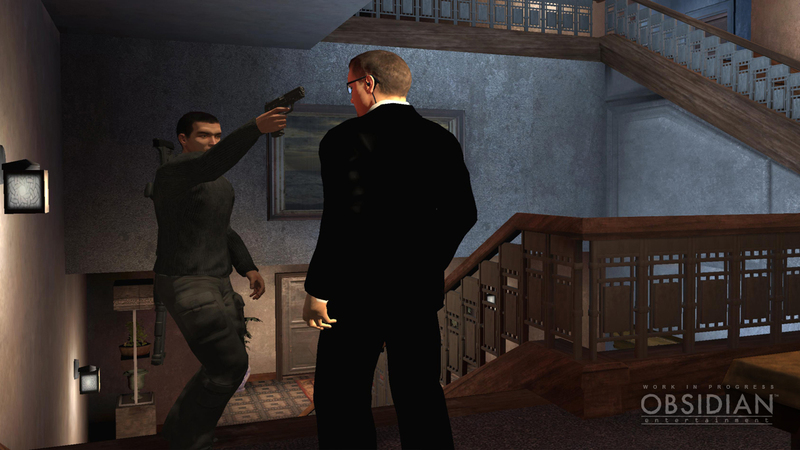 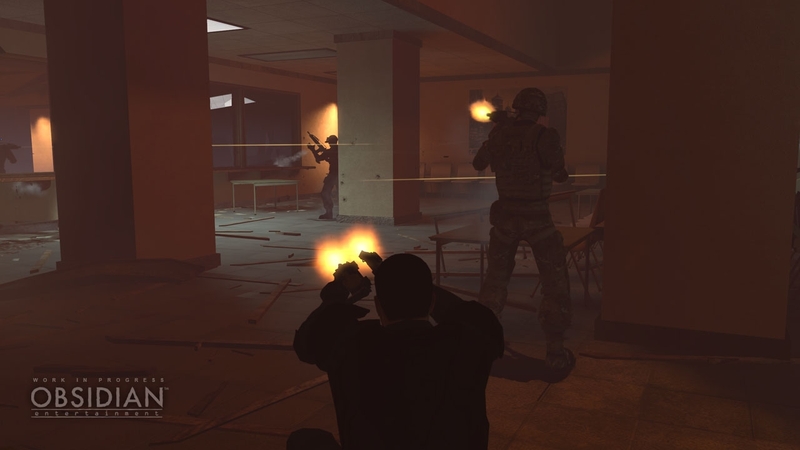 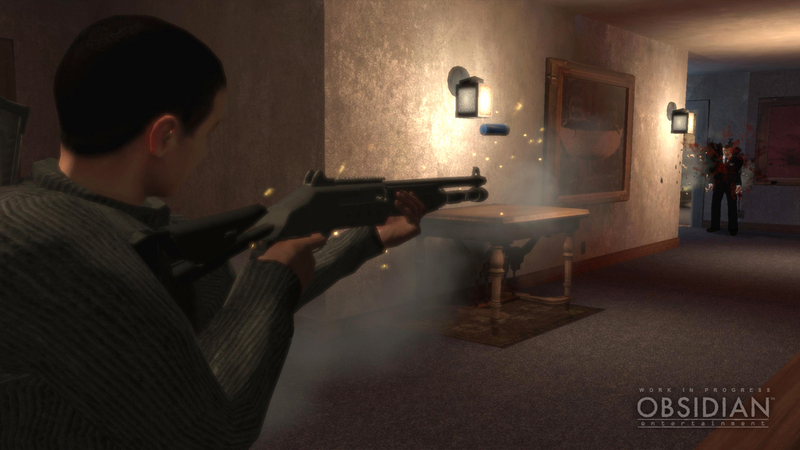 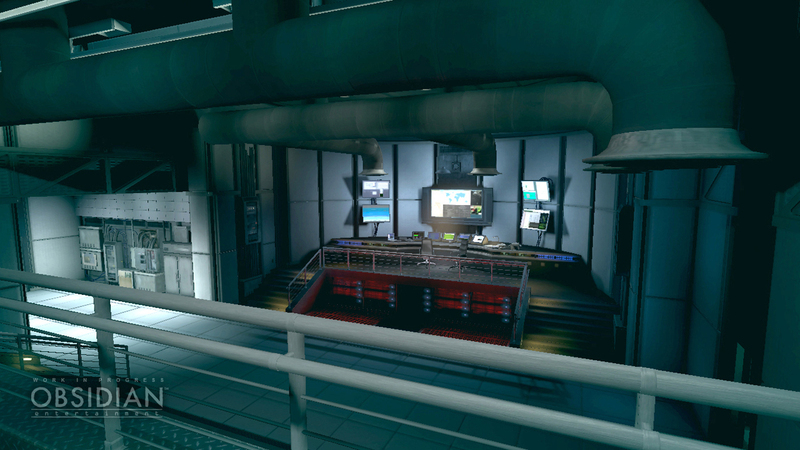 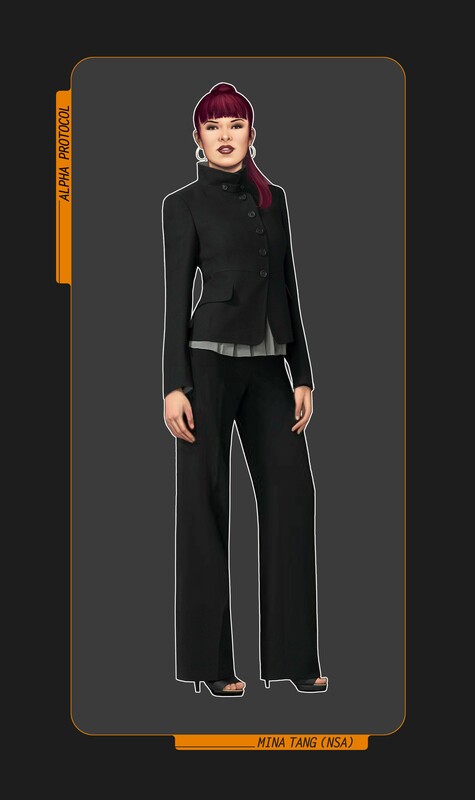 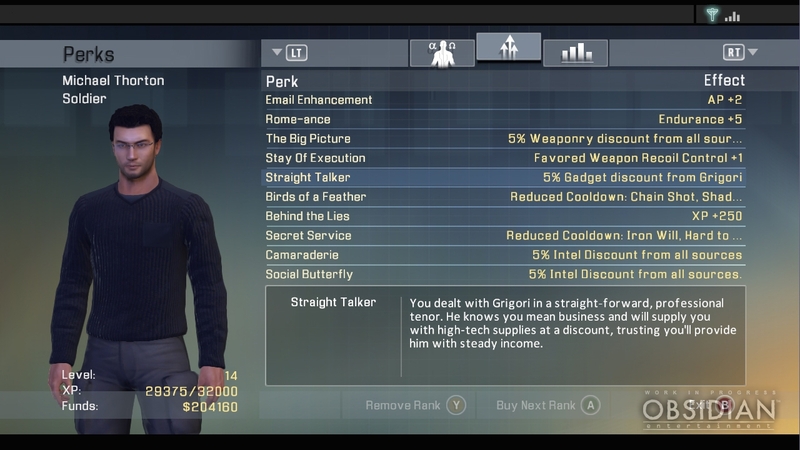 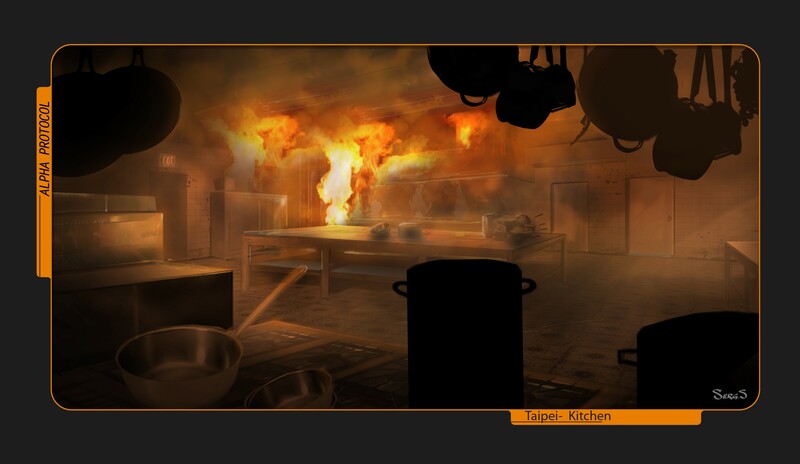 It's official - we won't be playing Sega's new spy RPG until 2010. 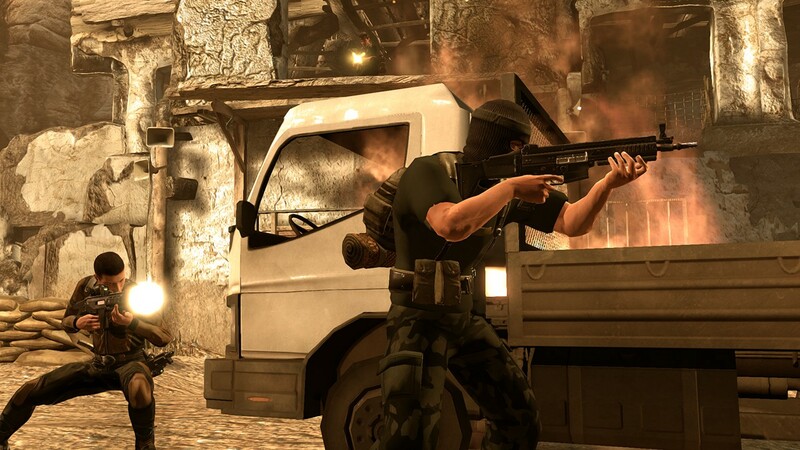 Sega show off some of the features of this all new shooter, stealth and RPG hybrid in this all new walkthrough trailer.